You will be prompted to log in as you continue your purchase. If you have booked tickets with us before, you won't need to create a new account but can log in using your email and password. If you do not know or have forgotten your password, please click this link to reset your password. 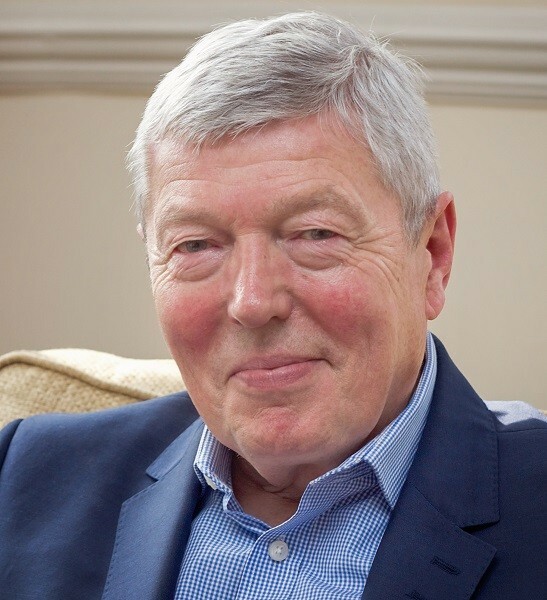 Alan Johnson is one of the most popular politicians of recent times and now a best-selling author, his memoirs selling half a million copies to date. Inspired by his latest book, In My Life, in this highly entertaining show Alan tells his personal story with the help of some of the music that has formed the soundtrack of his life, from growing up as an orphan in a West London slum in the 50s to becoming a postman before rising through the Labour Party ranks to hold several cabinet posts, including Home Secretary.